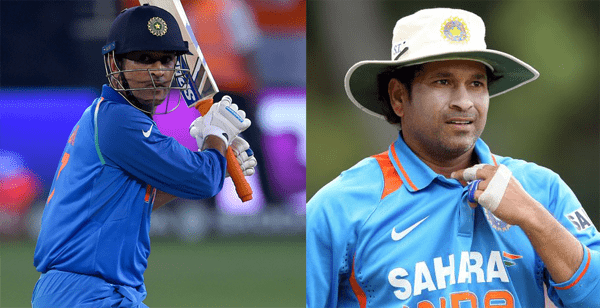 The Indian wicketkeeper batsman MS Dhoni is all set to break the record of the former Indian cricketer Sachin Tendulkar in the upcoming One Day International series against New Zealand. MS Dhoni requires just 197 runs in five One Day Internationals of this series to surpass Sachin Tendulkar and add another milestone to his name. Dhoni is now at the third place with 456 runs in 10 matches and just behind Sachin Tendulkar (652 in 18 matches) and Virender Sehwag (598 in 12 matches).In the recent One Day International series against Australia, MS Dhoni was the leading run scorer for Team India and awarded as the player of the series. The first match of the India tour of New Zealand begins in Napier on January 23.